Big Family Home in Buderim - Auction Cancelled! Another Success by Steve Turner! 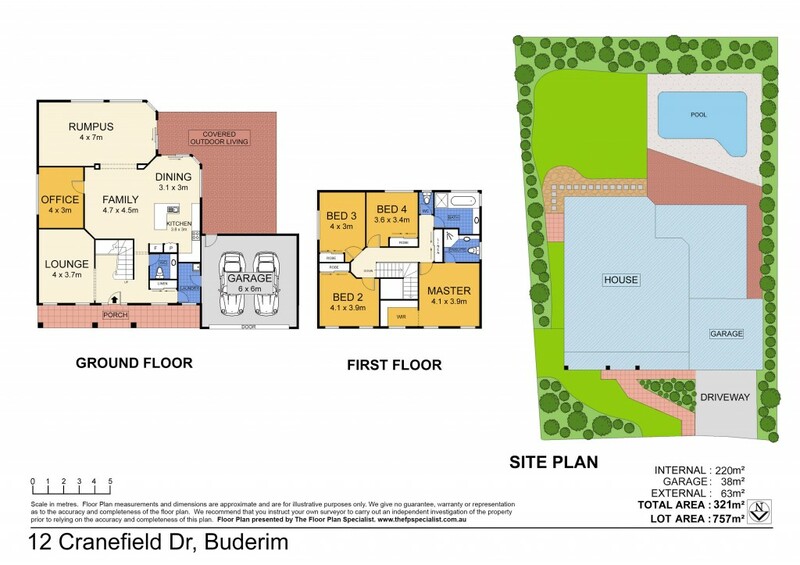 This conveniently located Buderim home has something to appeal to the whole family. It's close to the university precinct and top Coast schools, so the kids won't have far to travel. Air conditioning and modern fans throughout keep the whole house comfortable year-round. The open-plan dining/kitchen area boasts stone bench tops and quality European appliances. For those wanting to kick back and relax, the bright family bathroom features a spa bath. All bedrooms contain built-in robes: master with walk-in and ensuite. A fully fenced back yard will keep the family pet happy with plenty of room in addition to the well-established pool area. LED lights and economical gas water heating help keep the parents' budget in shape too. The double garage with built-in workbench is great for the car or DIY enthusiast and there's further parking under cover in the driveway. A spacious rumpus room and completely separate second living area provide plenty of options for the growing family. Finally, there's a sunny study/office that could also serve as a craft room or 5th bedroom. It all adds up to a highly desirable family home that won't last long on the market. Current owners have been happy here but are ready to downsize, so be sure not to miss out!